That awesome Arizer Solo. 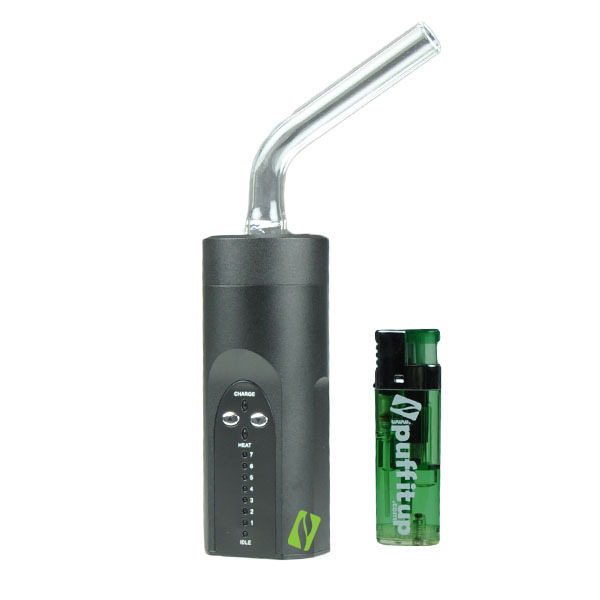 Everyone seems to love the new Solo Portable Vape. We will have the newest version in stock Monday morning and we will ship every pre order Free. We have decided to continue our $90 off sale for another week. Use discount code “ArizerSolo90” to pre-order your new Arizer Solo today!